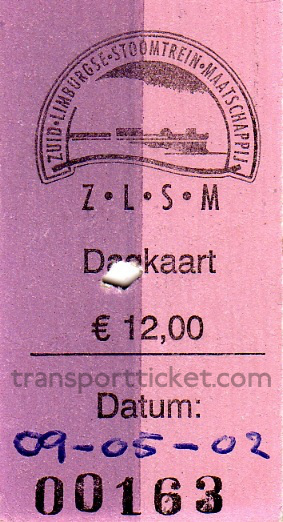 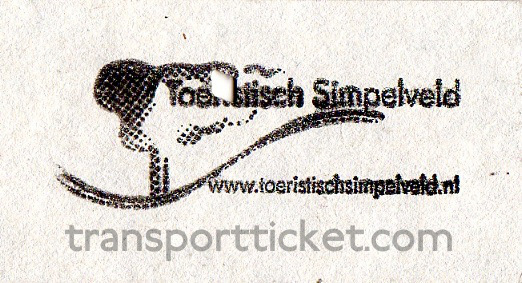 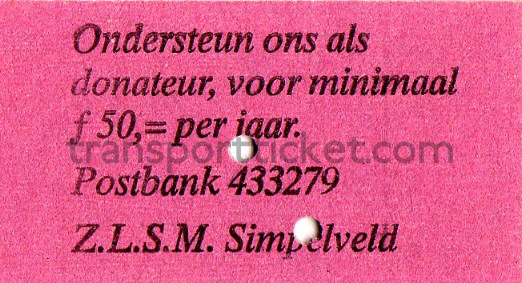 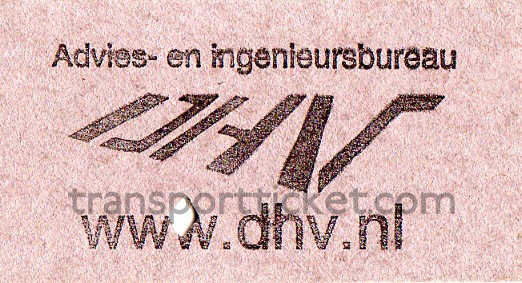 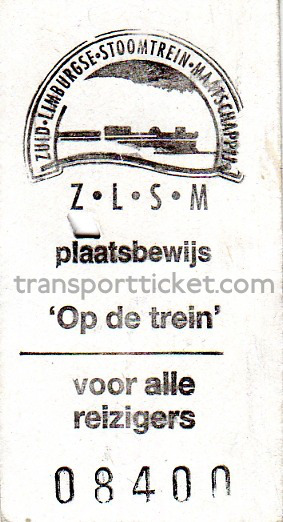 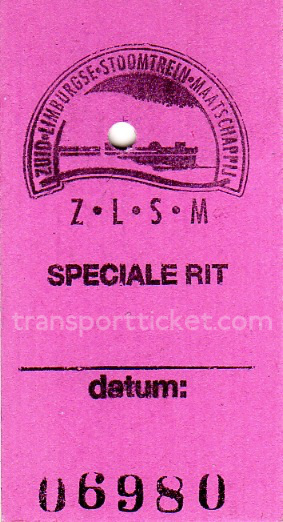 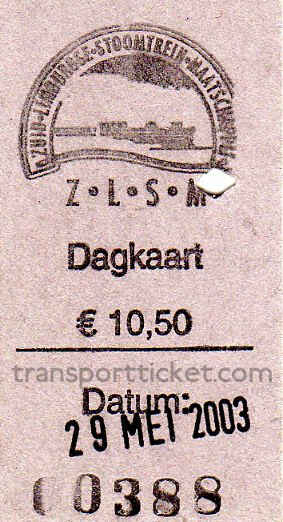 Zuid-Limburgse Stoomtrein Maatschappij (ZLSM) was founded in 1988. 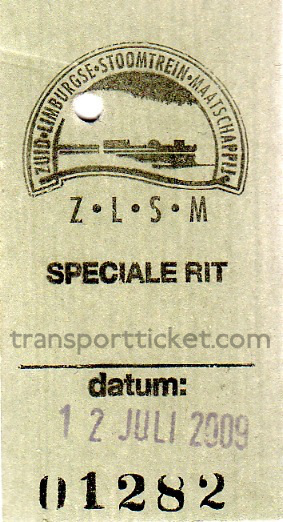 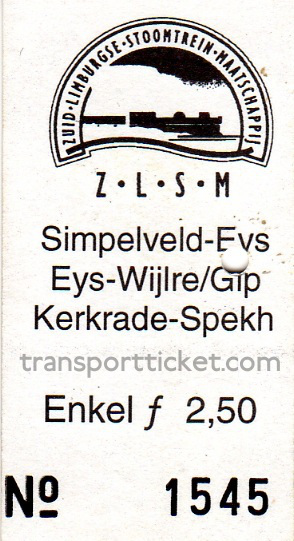 Seven years later ZLSM started operating a train service. 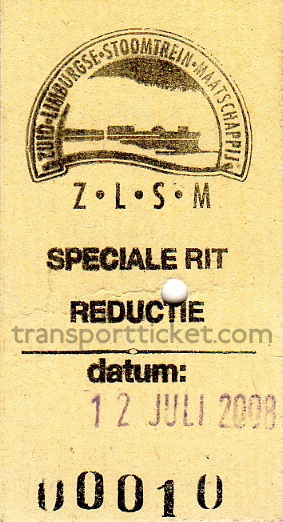 ZLSM runs steam trains on the route Valkenburg - Kerkrade in the Netherlands and railbuses on the route Simpelveld (The Netherlands) - Vetschau (Germany). 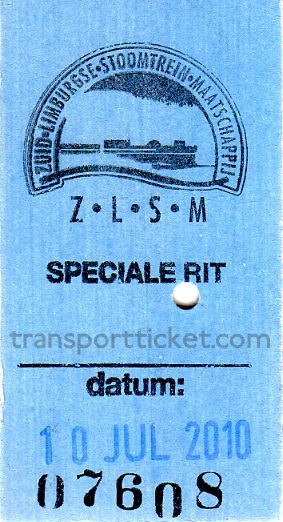 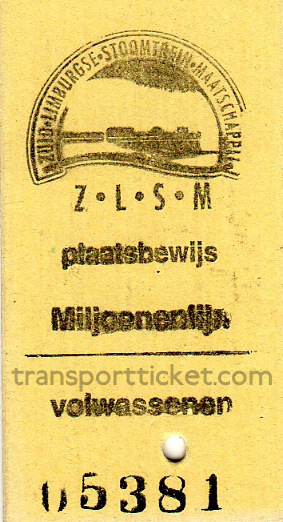 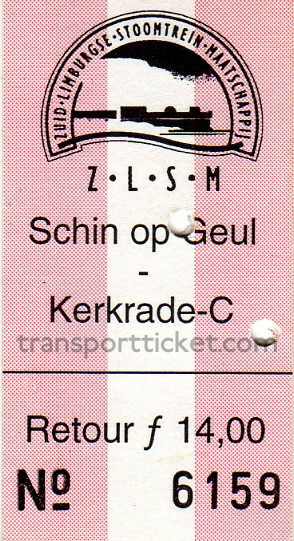 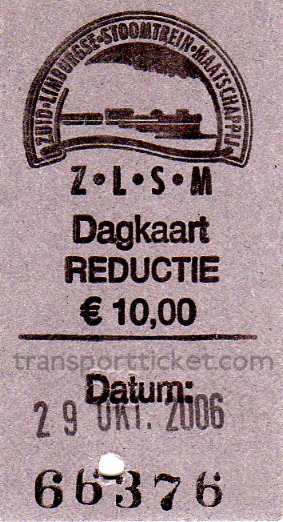 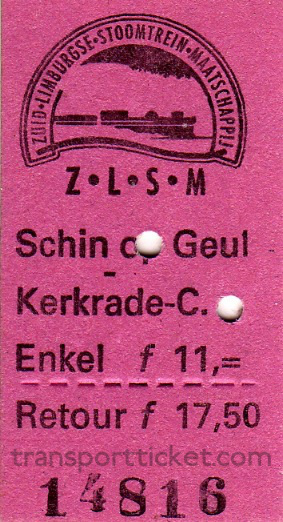 The ZLSM fleet consists of Swedish and Dutch steam locomotives, Dutch and German diesel locomotives, Belgian and Dutch carriages and a German railbus.